G.P. Putnam's Sons, 9780525539971, 320pp. She befriended the one woman she was never supposed to meet. Now she's the key suspect in her disappearance. 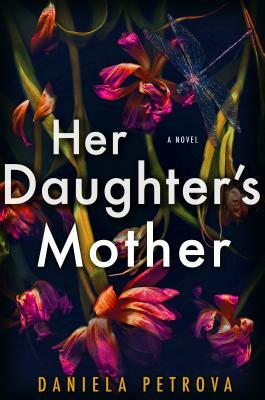 For fans of The Perfect Mother and The Wife Between Us comes a gripping psychological suspense debut about two strangers, one incredible connection, and the steep price of obsession. Lana Stone has never considered herself a stalker--until the night she impulsively follows a familiar face through the streets of New York's Upper West Side. Her target? The "anonymous" egg donor she'd selected through an agency, the one who's making motherhood possible for her. Hungry to learn more about her, Lana plans only to watch her from a distance. But when circumstances bring them face-to-face, an unexpected friendship is born.